Uranium is a heavy metal that is found in nature as U-238 and U-235, and in traces, as U-234. Since the half-life of this element is about 4.5 billion years, it has been useful in determining the age of the Earth. Past research has also indicated that some radioactive isotopes of uranium could possess nuclear properties and cause radiolysis on other planets too. A few years ago, researchers at the Department of Energy’s Oak Ridge National Laboratory (ORNL) discovered a technique of extracting uranium from seawater by the process of adsorption, with the help of a material made from polyethylene fibers that was able to isolate dissolved metals, such as uranium. With studies like these, it was predicted that fueling reactors that generate nuclear energy could become more feasible. Also, this method ensured the conservation of non-renewable fossil fuels sources. But, this process seemed expensive. In 2018, the Pacific Northwest National Laboratory (PNNL) collaborated with LCW Supercritical Technologies to invent a process that resulted in “yellowcake,” a form of powdered uranium, obtained from seawater. The technique used inexpensive, reusable acrylic fibers (or modified yarn) for the adsorption. 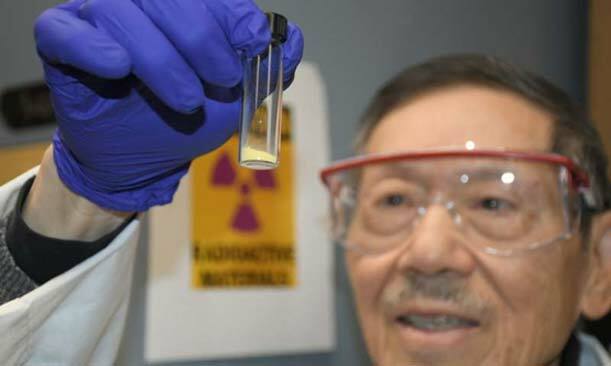 The material was known to have reversible adsorbent properties, which allows the uranium to be derived and then processed into the yellowcake. This procedure could, someday, render limitless nuclear energy for our reactors. Founder and President of LCW, Chien Wai, especially emphasized the cost-effectiveness of the material and said that even “waste yarn” could be used to create the fibers. As a part of the study, the ordinary yarn was chemically modified in order to convert it into a material that could adsorb uranium from the sea and then the fibers were processed to get yellowcake. The investigators implicitly stated that the signature of this project was the yarn could be cleaned and reused several times. So, this particular method proved to be more improved and efficient compared to obtaining uranium by other methods (e.g., polymer mats were used to draw out atoms of U from the liquid), and the conventional, land-based techniques. The researchers asserted that the PNN laboratory was vital to this process, as the team there helped evaluate and test the product and technology, appropriately. The absorbency of the fibers was judged by means of three individual tests, using volumes of water from Sequim Bay that was pumped into a tank; the yarn extracted the metal by chemically bonding it to a molecule. Post-processing, yellowcake or 5 grams of uranium oxide was derived. A researcher at PNNL, Gary Gill, called this innovation a “significant milestone.” He also said that this could become a system that enables the harnessing of uranium from the abundant oceans, and, in the future, become a source of all commercial, nuclear fuel on Earth. 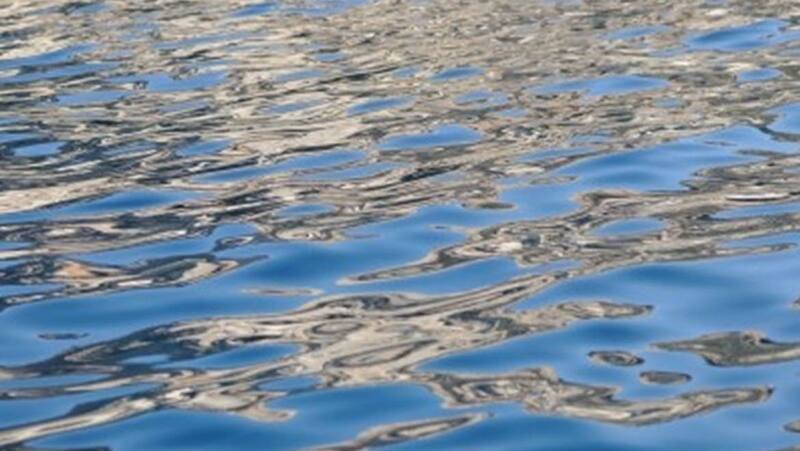 As mentioned by the team, this technique could also be used to de-contaminate water bodies from heavy metals. Now, we know that the sea contains a multitude of important elements such as sulfur, potassium, magnesium, fluoride, and uranium. The levels of uranium here are less, but when calculated on a larger scale and because of the enormity of the ocean, the element makes up a total of about 4 billion tons. This number can run large fission reactors for 100,000 years! The exact process has not yet been elaborated by the team, but it is known that LCW is looking to license their latest innovation and acquire the funding to run tests on a larger scale, somewhere in the Gulf of Mexico. Until this concept becomes a reality, let’s settle with the idea that the technique developed by PNNL and LCW can satisfy the Earth’s energy requirements for many (say, billion) years to come!